He can be anything Gotham needs him to be including being a rich debutante's punching bag. 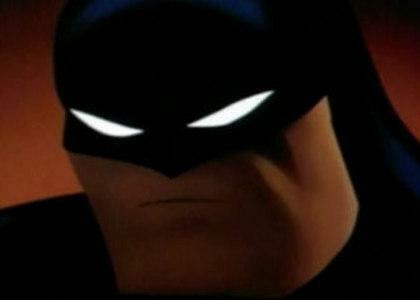 Isn't there a fight scene in the Mask of the Phantasm where the joker repeatedly hits Batman with a large sausage? "ALTERNATIVELY". I SEE WHAT YOU DID THERE. I love how the width of the guy on the right keeps changing. hey buddy you can't just use creatin to gain muscle mass there's other stuff you need and you actually have to work out bubs.